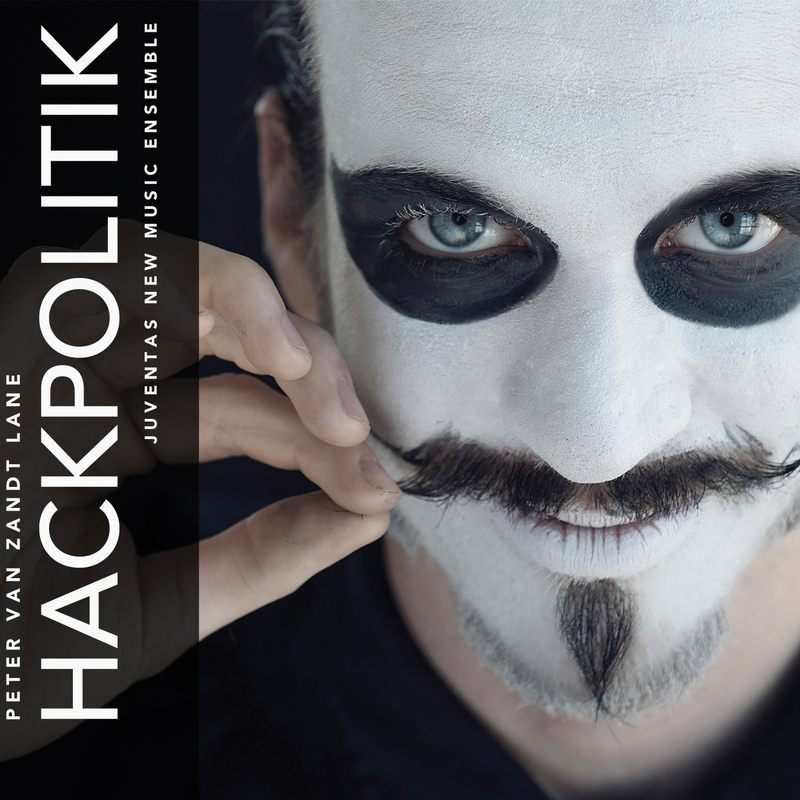 The ten scenes of HackPolitik weave chamber music with electronic sounds in an array of divergent and subversive ways, creating a blend of classical and vernacular musical traditions—electronica and modernism, heavy metal and spectralism, free jazz and post-minimalism. From the trance-like riffing of The Jester and #OpTunisia, to the otherworldly lyricism of Laurelai emerges and Sabu’s betrayal, to the raucous screaming of distorted cello in The Shaming of HBGary Federal, there is no doubt that this music was written for the ultra-physical choreography of Kate Ladenheim. The virtuosity demanded of the writing is matched by the all-star group of Boston musicians led by Juventas Ensemble’s director, Lidiya Yankovskaya. Recorded at the WGBH Fraser Recording Studio, the CD features links to online content, including video recordings of the live premiere performances, background info on the hacker world and world-changing events that inspired the piece, and features with the choreographer and cast of dancers.